The new sound born in Siberia! S H U N G I T E is a NYC / Siberia creative connection. The shungite is a stone that carries the energy of the earth, and S H U N G I T E the band carries a fusion of musical energy from around the world including the blues, Russian folk, jazz, hip-hop, funk, afro-beat, house music, and rock. 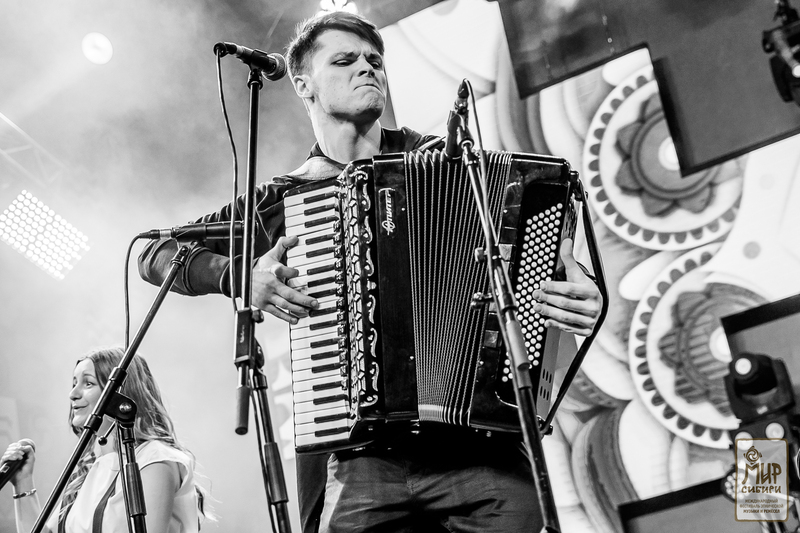 S H U N G I T E derives its unique band sound from a combination of folk instruments including the Russian balalaika, domra, and accordion with guitar, bass, violin, vocals blended with percussion and electronica.